God loves every person equally and is not a respecter of persons. Yet, in His dealings with mankind, we find that God releases divine favor upon some individuals or upon groups of people at certain points in time, in particular seasons or moments in their lives. 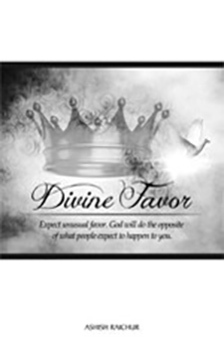 Divine favor is an endowment of God that is released upon a person and gives the person influence, access to people, places or things, unusual opportunities, exaltation and divine intervention. This is what I want to awaken us to, so that we can expect to receive divine favor from God.